Goodsol Development has released an update to our premier FreeCell solitaire product, FreeCell Plus 4.03, which contains the classic solitaire game FreeCell, plus 7 other games in the same category and 4 more bonus game variants (in the full version). FreeCell Plus 4.03 is only $9.95 and can be purchased here (and an optional CD-ROM is available for $7.50). Of course, evaluation versions can be downloaded for Windows 7/Vista/XP and for Mac OS X 10.4 or higher. 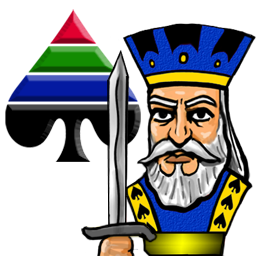 The full version of FreeCell Plus is our only Mac product that currently contains the FreeCell variants, Three Cells and Two Cells, though these will be added to Pretty Good Solitaire Mac Edition with the next update.